Perfect for indoor and outdoor! Stack it in the kitchen, closet, garage, office. 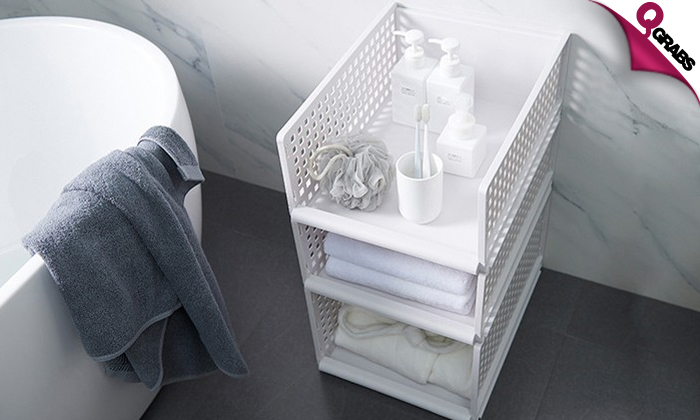 The design allows you to either utilize the organizer as one long rack, or two shorter ones, so it’s great for any room or space in the home. These durable shelves are a great way to save space in your home and keep it clutter free! 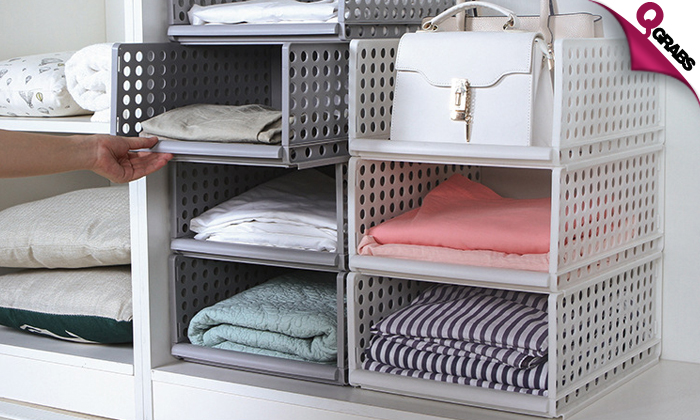 Keep it neat and organized for up to 53% off!